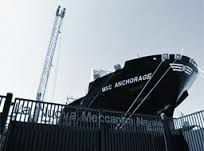 La Nuova Meccanica Navale is a Shipyard, which operates in the repair sector, conversion, and Naval Industrial maintenance. 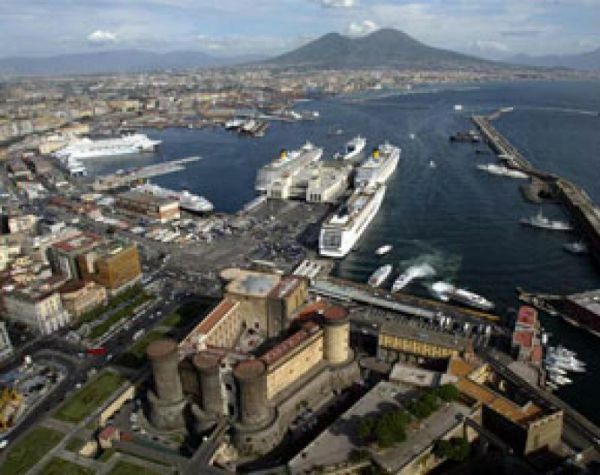 The Company has two different productive sites (Carmine Pier and Vigliena) and it usually performs several urgent repairs on the spot, using the flying team available. - Outside area 22.000 mq. Construction and maintenance of containerized “POWER PACK” generator sets. - New installation of generators in containers with naval and land approval. 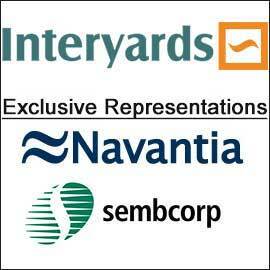 - Installations on board ship for supply of additional refrigerator containers. Management of installations for the production of energy and steam. 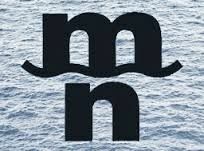 - Maintenance and management of floating energy and steam production systems owned by the Government of the United States of America. - Maintenance and management of containerized systems for powering refrigerator containers in terminals. Energy distribution systems for on board ship. - Construction of electrical switchboard component groups wired with sockets. - Installation of new internal hold ventilation systems for additional reefer containers. 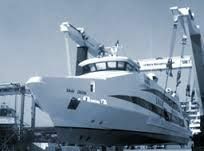 Maintenance, repairs, refits/upgrades and conversions to a wide array of commercial vessels. Normal dry-docks and complex refits are undertaken on a regular basis. 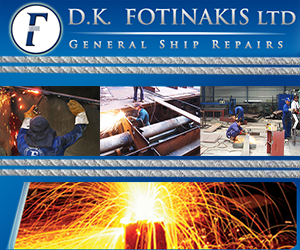 Our Company has full array of skills and facilities to deal with any type requirement including steel repairs, light alloy repairs, manufacture, installation of replacement or new cargo handling equipment, mechanical works such as strip down and over-haul; steering gear, deck, shafting and propulsion machinery repairs and renewals; blasting, coating and material preservation and offshore equipment installations.